Cool, wet weather has moved in this week and it feels like fall out there. It seems like we hit the month of September and Mother Nature knows just what to do. 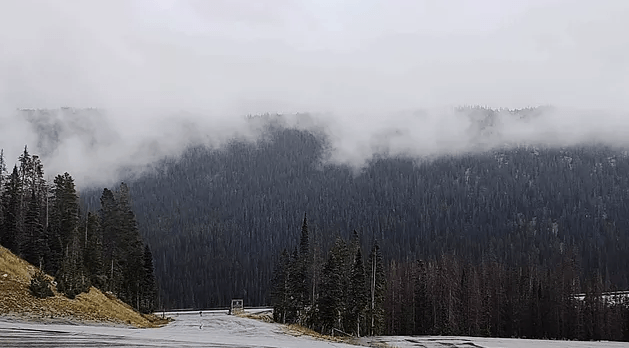 The high alpine tundra starts to turn red, the lower mountain grasses become brown, the aspens down valley are beginning their transition, and the high peaks above 13,000′ have been getting some snow!